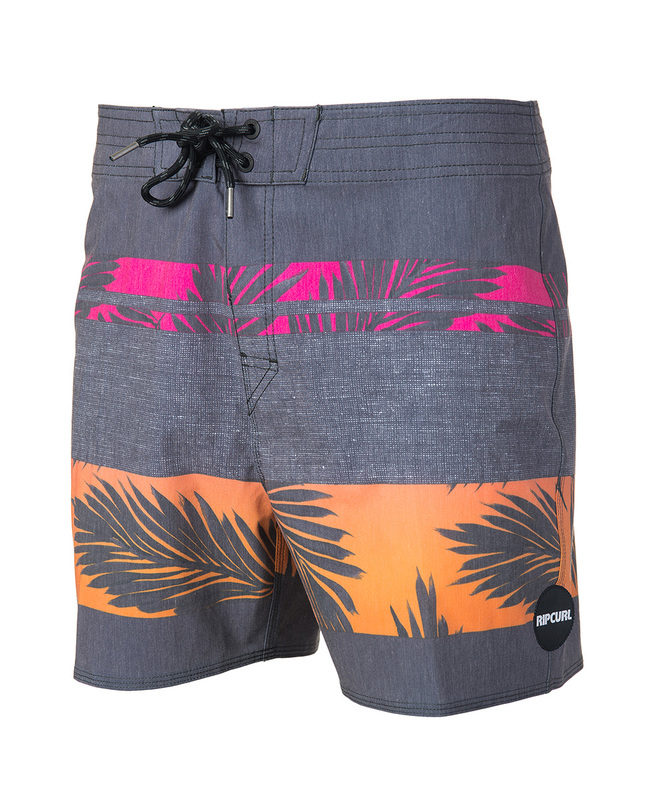 Rip Curl Retro Palm tree boardshort sets the standard for old school style, and measures 40.5cm in length (mid-thigh). Made of a mix of materials to add stretch to this retro style. 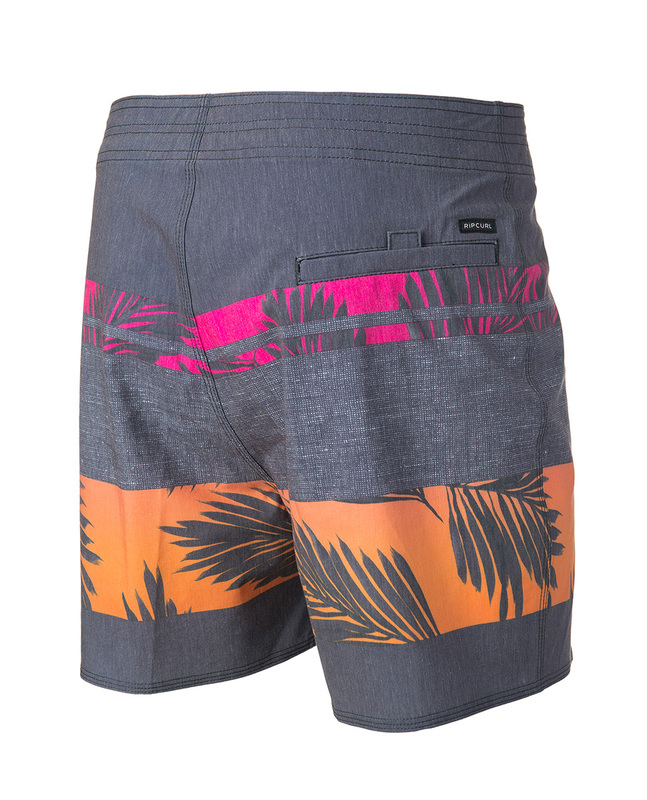 Understated, but with a touch of colour, this boardshort is a summer must-have.